Computer crashed again? Whomp It! Work getting on your last nerve? Whomp It! Having one of those dense moments? Whomp It! 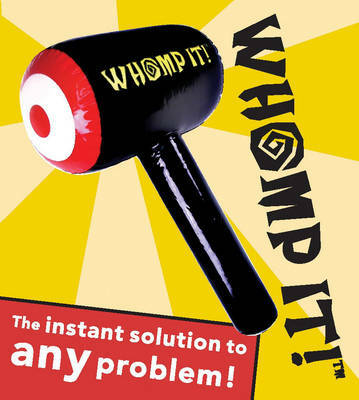 This kit, including an inflatable squeaking gavel and hilarious 32-page guide, offers you the sure solution to any problem: Just Whomp It!